Once you’ve learnt how to snow plough on skis and can control your speed on the snow and stop, it’s time how to learn how to turn using snow plough turns. In this skiing lesson you will see how to make your first turns on skis using the snow plough or wedge and common mistakes. 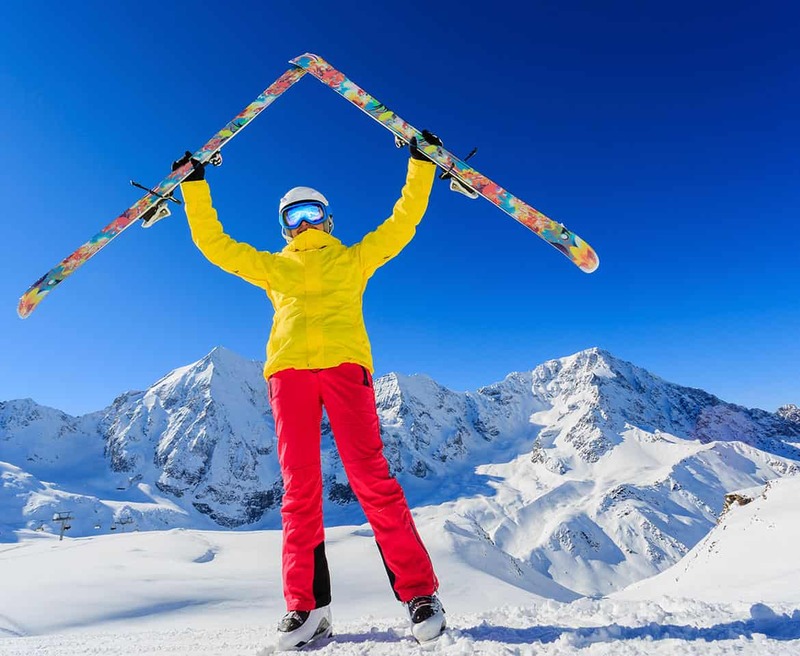 A gentle slope is required for this demo – and remember for your safety that it is not a substitution, but a complement, to on-slope tuition with a qualified professional ski instructor. Siegi Tours Holidays offers the complete learn to ski package in Austria. Here at Siegi Tours Holidays you can choose from a big variety of different types of accommodation, whether you are looking for the special experience at a cosy and traditional Austrian farmhouse or want to spend your holiday at a luxurious Siegi Tours 4 star partner hotel.